Grown and used for centuries across much of Europe and Asia it is now often maligned and criticised as too toxic to use. 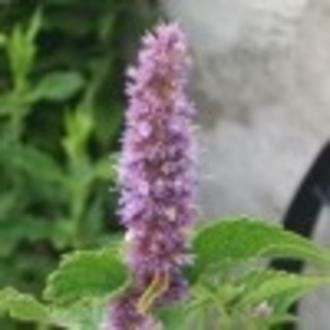 In the past it has been used for bronchitis and colds. It is also a traditional antidote for stress.